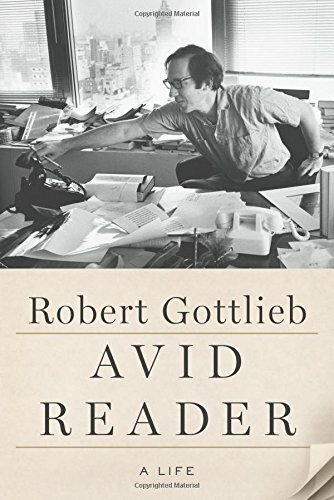 A memoir from the celebrated editor Robert Gottleib, whose list of authors included Toni Morrison, John Cheever, Doris Lessing, John le Carré, Michael Crichton, Lauren Bacall, Katharine Graham, Robert Caro, Nora Ephron, and Bill Clinton. Avid Reader manages to cover all this territory, as well as Mr. Gottlieb’s decades-long association with New York City Ballet, with grace and guile and a sometimes-barbed wit ... And at times this book has, perhaps justifiably, a self-congratulatory ring. But this is an indispensable work of American publishing history, thick with instruction and soul and gossip of the higher sort. ...a delightful concoction of well-told vignettes ... Avid Reader errs on the side of congeniality. 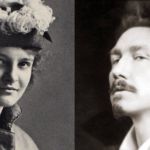 Gottlieb, for all of his blunt prose, is a smoother-over, chiefly concerned with what needs to be done but careful to manage the feelings and egos of his authors and the agents who represent them ... I took heart, as someone steeped in genre, at Gottlieb’s lack of snobbery about popular fiction ... Gottlieb never forgets it is the reader who matters, since he himself is foremost one of those people. ...[a] spledid memoir ... In these pages the account of one blockbuster follows another in a colorful procession of bestsellers...The brilliant failures, the idiosyncratic minor classics, the good, solid novels by dependable mid-list authors — these are essential to a healthy literary culture, and it would have been good to hear about some of them ... Despite my few cavils, Avid Reader will be avidly read by anyone interested in the publishing world of the past 60 years. What did you think of Avid Reader?